Visit Lisbon for Top Class Golf Breaks! 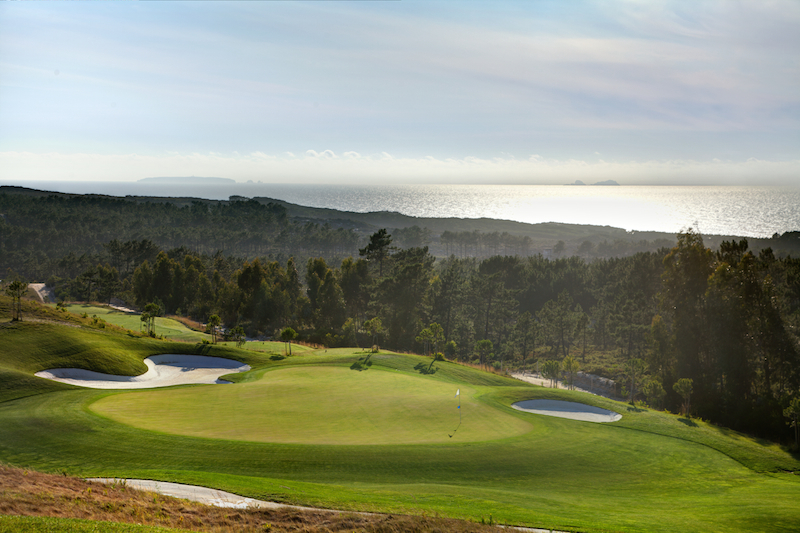 The area around Portugal's historic capital offers a fantastic selection of high quality golf resorts, golf courses and hotels and makes the Lisbon region an unbeatable choice for your next golf holiday! 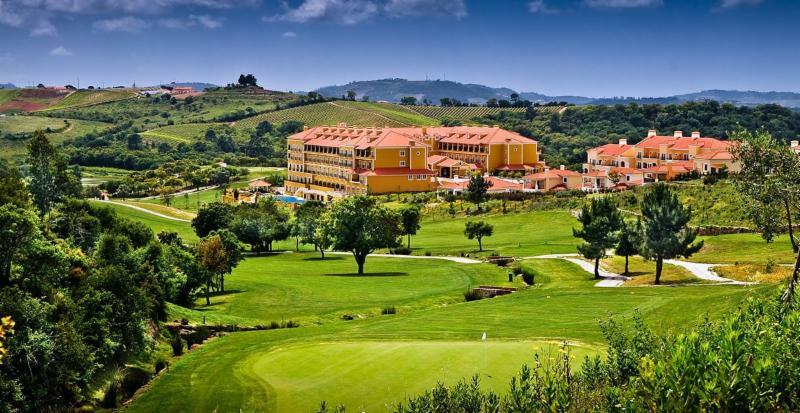 Below you will find a selection of great value golf breaks in the Lisbon area with more special offers available by clicking here. 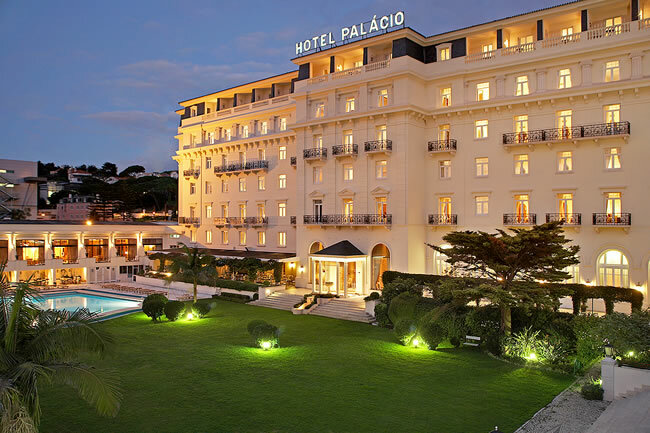 The 5 star Palacio Estoril Hotel, Golf & Spa is truly one of the Lisbon area's finest hotels and offers a refined service reminiscent of yesteryear. Adjacent to the verdant fairways of Estoril Golf Club and close to many of Lisbon's other championship golf courses, this excellent hotel offers fantastic value Stay and Play Offers all year round. A 3 night stay with either unlimited golf at Estoril GC, or 2 rounds at Estoril GC plus a welcome dinner at the famous in-house Four Seasons Grill Restaurant costs from only £230pp!! Click Here to Book with discounted rates! The 5 star Dolce Campo Real is featured quite frequently on these newsletters - and for good reason! The resort is a truly luxurious and quiet haven with spacious and comfortable rooms, great service and a fabulous on-site Donald Steel golf course. With prices from only £143pp for 2 nights with unlimited golf, why not experience this top resort for yourself? Another resort we can't recommend highly enough is the Royal Obidos Spa & Golf Resort to the north of Lisbon. Featuring the 5 star Evolutee Hotel and Seve's final completed golf course design, this luxury venue offers high levels of personal service at surprisingly low prices and is the 2016 IAGTO European Golf Resort of the Year! Stay and Play options abound, so contact us with your requirements and we will get a great bespoke package together for you! Click Here to Book - limited availability! No credit card payment fees with GDLL!